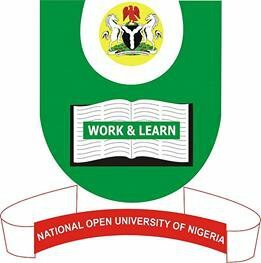 Latest information reaching our news desk today, is that the National Open University of Nigeria, NOUN management have approves free education for prisoners. 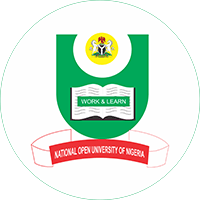 According to information shared by the academic institution, the National Open University of Nigeria (NOUN), has announced free education for Nigerian prisoners, which is planned to help them acquire formal education and improve their quality of life and especially, Education. 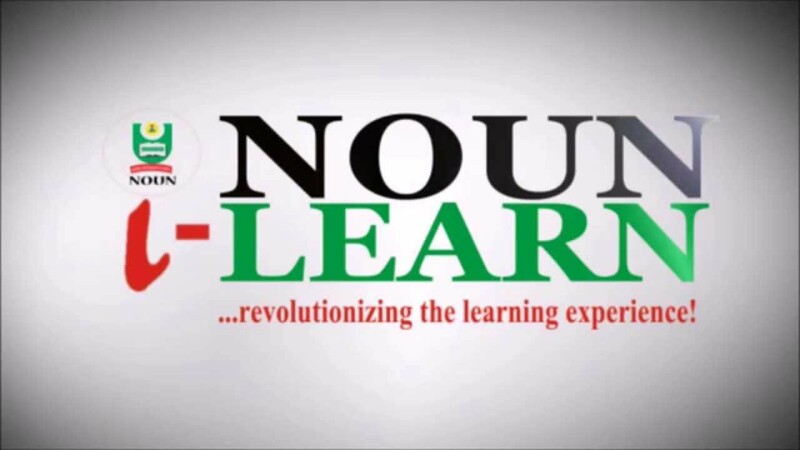 According to Dr. Jonathan Aliede, the Director, Abakaliki Study Centre of NOUN, made this known to the News Agency of Nigeria (NAN) in Abakaliki on Monday. 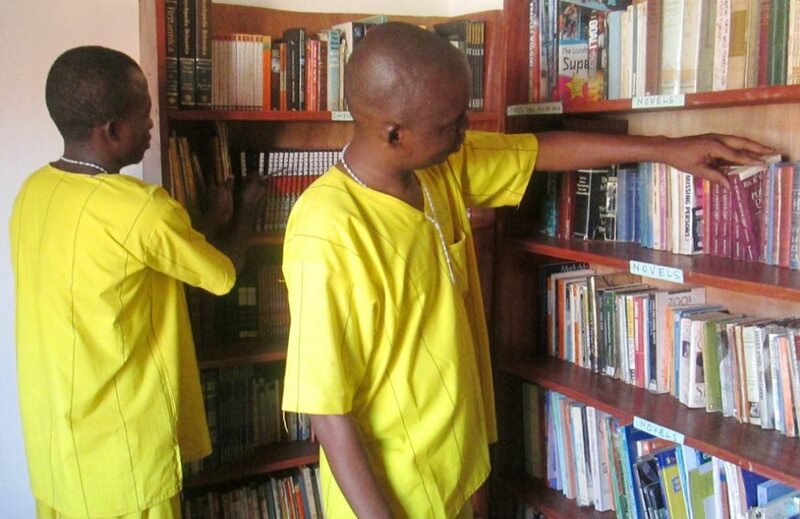 “The National Open university is providing scholarship opportunity to all prisoners in Nigeria, this means that anyone in prison who wishes to study in NOU, does not need to trouble themselves about paying for school fees in the NOUN. However, the Director disclosed that if this policy is supported by the Federal Government through adequate funding, this policy would make the university a very strong instrument of actualizing the educational programmes of this country”. Dr. Jonathan went on to say that this policy is to make sure that education is made available to every Nigerian irrespective of religion, $ex, social and economic background and/or where one is living (And been in Nigeria Prisons, seems to make it harder to get educated while in prison). “We have an achievable answer to admission problems in Nigeria, and the National Open University of Nigeria is an answer to the educational problem of Nigeria. This is in view of the number of students who have sat for the Joint Admission and Matriculation Board (JAMB) exams every year and can not be admitted as a result of non availability of spaces in Nigerian academic institutions. Secondly, you cannot disagree with me, that financing students in Nigeria universities today comes with a high cost these days, Even the federal schools which are supposed to be way cheaper are so costly nowadays, that so many people can not afford it. Even the state universities are also not affordable because of the high costs. Now, this is the gap NOUN is pledging to bridge. 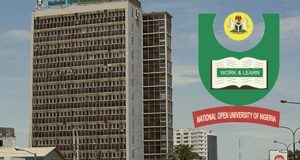 We all know that the National Open University is very cheap as a federal university and the flexibility it offers her students, makes it possible for people to combine what ever they are doing with education. 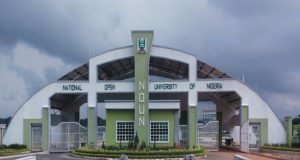 He further disclosed that the university had just introduced conference marking of exam papers, to ensure that they checkmate the issues which is associated with Noun missing scripts. “The system helps to detect students who did not write the examination, unlike what obtained in the past where scripts are marked in Lagos making it difficult for students in far away study centres not able to tackle any perceived problems,”. According to Dr. Jonathan Aliede, the Director, Abakaliki Study Centre of the National Open Universities, students now graduate as at when due and delays are been eliminated. However, Aliede warned and advised students to be assiduous and remember that they were going into an already saturated labour market, because even those with PHD are finding it difficult been employed in their field of study.